Region: vineyards near Bozen and Mazon, 500 mt. a.s.l. 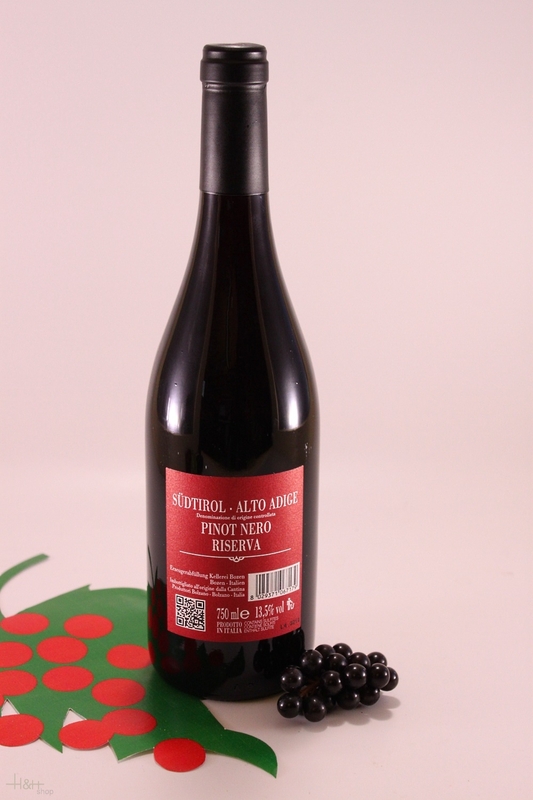 Process: selected grapes, classic red wine fermentation, aging in barrique oak casks and further storage in bottles. 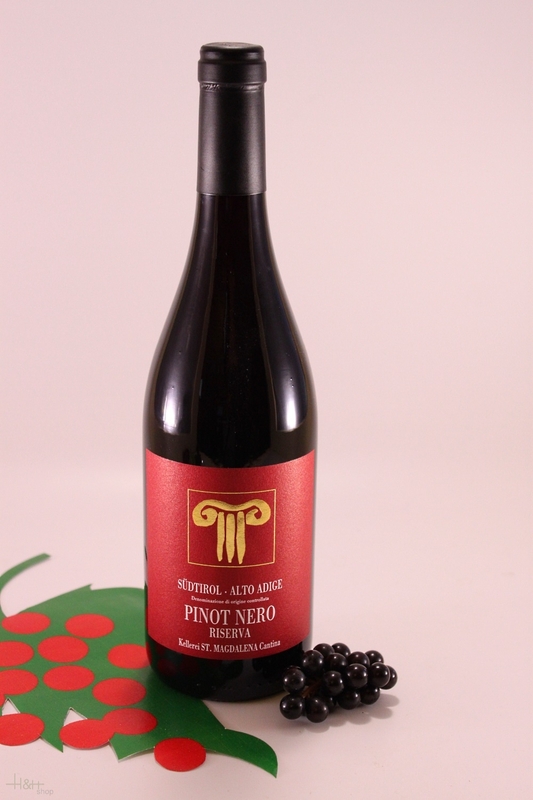 Description: ruby red color, pleasant, varietal aromas of undergrowth and wild berries. fruity, hadrmonious wine with body and velvety full-ness.